Here you will find all the information related to the3rd Summer Tango Intensive Seminar with Sofía Saborido and Pablo Inza that will be held from Monday 5 to Saturday 10 August 2019in Conventello, Province of Ravenna, Italy. SUMMER INTENSIVE TANGO SEMINAR 2019 Recently updated ! 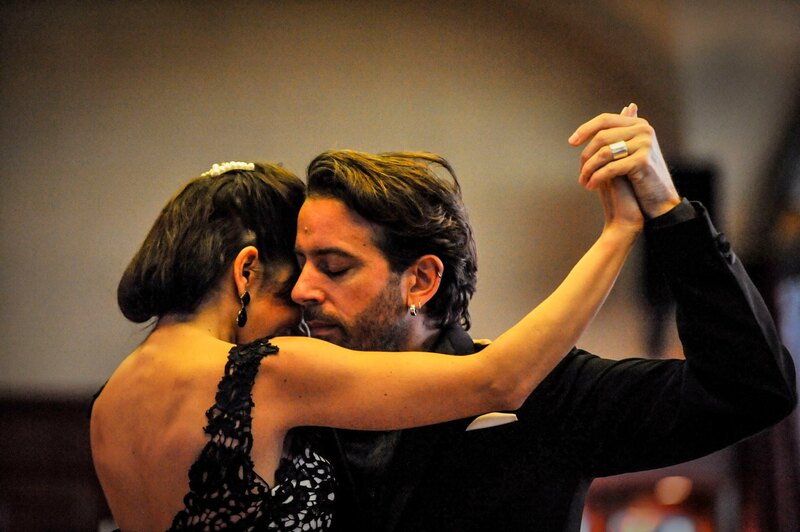 TANGO & MILONGA Weekend?. Un week-end de travail approfondi sur deux rythmes: le tango et la milonga! TANGO & MILONGA WEEKEND – 2019 Recently updated !